A little over a year ago, an entire ministry fell into my lap. 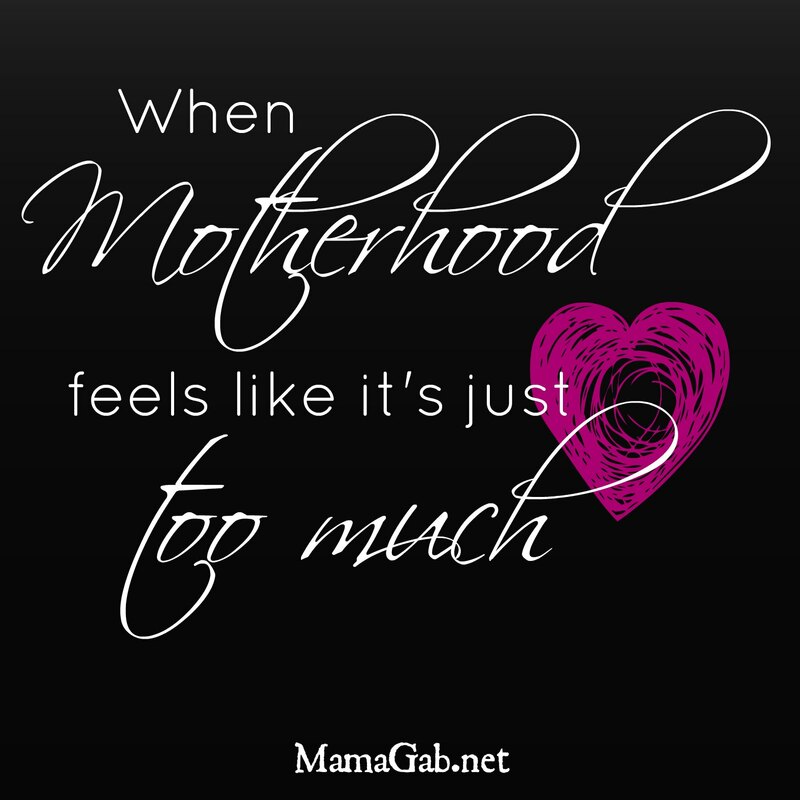 I had signed up to co-coordinate MOPS (Mothers of Preschoolers), to help lead. And then I found myself in the driver’s seat and I didn’t want to be there. It was my first official year of homeschooling, my first year to order curriculum and get serious about it. I had also monetized my blog and was seeing some fruit from that, a small income. And I had just started running regularly. I felt like I already had entirely too much on my plate, and initially, I deferred leadership to staff members at the church that hosted our MOPS group. And then I prayed. And I knew that God had given me a chance to lead in an area where I would never have volunteered myself. Honestly, I feel like I’m better as a co-pilot. I would rather check the map to make sure we’re headed in the right direction, but I definitely don’t want to be in charge of flying that plane. And yet here I was, in charge. Sort of. So after some prayer, I agreed to step up. But with all that I had going on, I really couldn’t control the ministry the way that it needed to be controlled. I couldn’t check up on every group of volunteers. I couldn’t follow through on every detail. With 3 kids ages 4 and under, I couldn’t even afford to stay up worrying about what couldn’t get done. And I definitely couldn’t micromanage. I just had to trust God and trust the people He had serving with me. People followed through on their own. I would say something a little vague like “Can you two ladies be in charge of our games at the Christmas party?” and they would run with it. We ended up with awesome games and a funky photo booth. And small details did fall through the crack sometimes. But the important things happened: Moms felt loved, Christ was shared, and the ministry thrived. I gained so much by recognizing my own short comings in the beginning and trusting Him with all of it. God doesn’t need me to be on my A Game every time I’m called to serve in an area. He doesn’t need me to be the perfect leader. He is the perfect leader. Are you micromanaging an area of life where you really just need to trust Him? What steps can you take to stop micromanaging? I seriously can’t get enough of your posts. They are so encouraging and make me shake my head yes to all that you say. I totally feel like you. Better as a co-pilot then driver but it happens alot. I just love how this post turned out.